A racist yob who performed a Nazi salute at a Manchester rally against antisemitism has been jailed. Hundreds of people, including MPs and the UK’s chief Rabbi, were among those taking part in the demonstration in the city centre in September. However, a court heard Joseph Brogan, 27, performed the ‘outrageous and provocative’ gesture in front of them as well as shouting antisemitic tropes. Those taking part in the rally were stood in Cathedral Gardens when Brogan approached them, William Donnelly, prosecuting said. “That was then accompanied by him making the Nazi salute, with his extended arm as he walked past and made those comments,” Mr Donnelly said. He was seen by two security staff who quickly alerted police and he was apprehended at the scene, as captured by the M.E.N’s photographer. In his police interview he said he was just ‘expressing his view on Zionism’ and that they were ‘just his opinions’ and that he had freedom of speech, Mr Donnelly added. However Shirlie Duckworth, defending, said he now accepted that his freedom of speech ‘was not his absolute right’ and that he had caused upset and offence. She said: “He didn’t attend that rally with the sole aim of causing that offence. “He was in the city centre and having seen the rally decided to express his opinions on zionism. “He was now accepts, by way of his plea, his freedom of speech is not an absolute right and that his behaviour caused people harassment, alarm or distress. “These people were not attending a Zionist rally but an antisemitism rally. She added he was a high-valued employee at a catering firm and a reference was read by his mum who said ‘you couldn’t ask for a better son’ as he was helping her support his dad, who has bladder cancer. Brogan, of Lees Street, Gorton pleaded guilty at the magistrates court to a racially aggravated public order offence. He already has two other convictions for similar offences, the court was told. 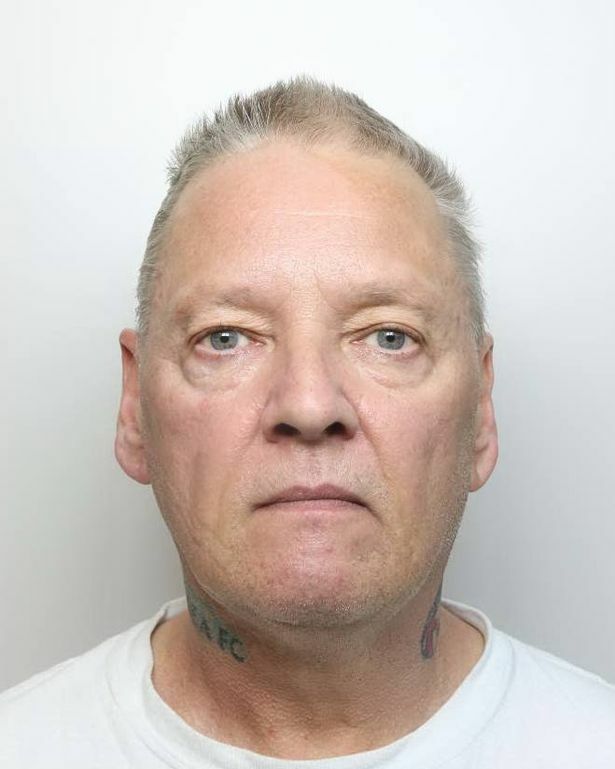 And sending him to prison for six months Judge Martin Rudland said a message needed to be sent that, especially in the current climate, behaviour like this wouldn’t be tolerated. Passing sentence at Manchester Crown Court he said: “This was targeted specifically at members of the Jewish community at a rally which was lawfully convened in this city. “Antisemitism is an issue currently for those in authority, not only those in charge of law and order but those in charge of political parties. “This country has a proud history of tolerance and harmony, and by and large we are good at it. “There have been difficult times for some minorities and these are difficult times for members of the Jewish community, who have a long and fine tradition of contributing to the fabric of this city. “What you did was express views which are highly offensive and which you must have known were highly offensive. A MAN drank 12 pints of cider and called an Asian police officer “a f****** P*** b******” before yelling “I am EDL” in Darlington’s police cells. Thomas Mason also shouted out in support of imprisoned far-right activist Tommy Robinson after being arrested for being drunk and disorderly following an evening in the town’s Tubwell Tap public house on June 2. But it was his language towards an ethnic minority police officer which earned him a more serious charge. The 35-year-old, from South Kirby, Pontefract, appeared before magistrates in Newton Aycliffe yesterday and pleaded guilty to being drunk and disorderly, and a racially-aggravated public order offence. Lorna Rimell, prosecuting, said: “Police were called by the door staff at the Tubwell Tap. “The defendant was in a state of intoxication. Police approached him and he told them to f*** off and said ‘I f****** love England’. “He was warned three times about his abusive behaviour and language and he told them again to f*** off. “He was arrested and taken to the police station where he met the PC. The defendant spoke to him in a mocking tone. “He then said you f***** P*** b****, I am EDL. Once he had sobered up Mason, a forklift truck driver, told police he had drunk 12 or more pints of cider and had only a vague recollection of events. “He said he doesn’t consider himself to be racist,” said Ms Rimell. The court heard that Mason visited Darlington to offer support to a friend who was going through a difficult time and accepted he had become ‘completely intoxicated’. 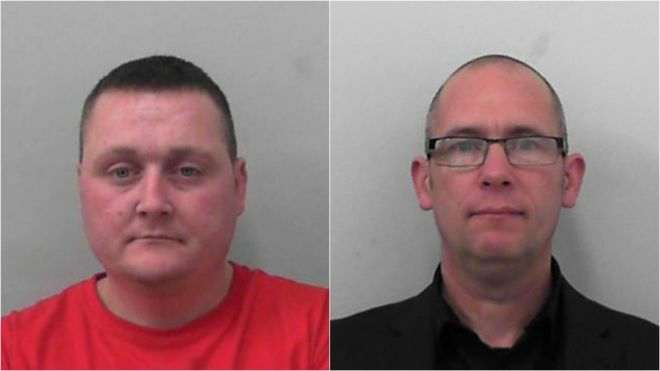 Darren Brown, mitigating on behalf of Mason, said the defendant had very recently come out of a 12-year relationship and had two young children aged one and four, and had been drinking as things had started to get on top of him. He had been using alcohol as a way to deal with emotional trauma, the court heard, and now had to regret the night he spent in a police cell. Magistrates said had the case not been racially motivated it would be been considered a a far more minor offence. Mason was handed a £300 fine, ordered to pay a £30 victim surcharge and £85 costs. Terence Poxon said the victim had “firebombed kids,” and racially abused him – less than a week after the concert tragedy that claimed 25 lives. Northumbria Police is warning those who commit hate crimes that they will be tracked down and put before the courts. The warning comes after a man was fined £250 for wearing a racially offensive t-shirt in public which displayed an anti-refugee image. 44-year-old Peter Hunt from Ashington pleaded guilty to racially aggravated section 5 public order after wearing the offensive t-shirt in Eldon Square in July 2016. Last week it was revealed that the North East saw a rise in recorded hate crimes between July and September last year, following the Brexit vote. Northumbria, Durham, Cleveland and North Yorkshire all reported an increase in hate crime offences between July and September 2016, compared with April and June 2016. The important thing to highlight about this case is that this type of behaviour will not be tolerated either by the community here or by Northumbria Police. Being you is not a crime but targeting you is. Targeting refugees in this manner is a hate crime which is never acceptable and offenders will be pursued and prosecuted. Bloody foreigners … You don’t deserve to be here’: Vile solicitor launches racist tirade at against mum and young son on train. Bigoted Alexander “AJ” MacKinnon told lawyer Sanaa Shahid and her four-year-old son that they shouldn’t be in first class and shouldn’t even be in the country. 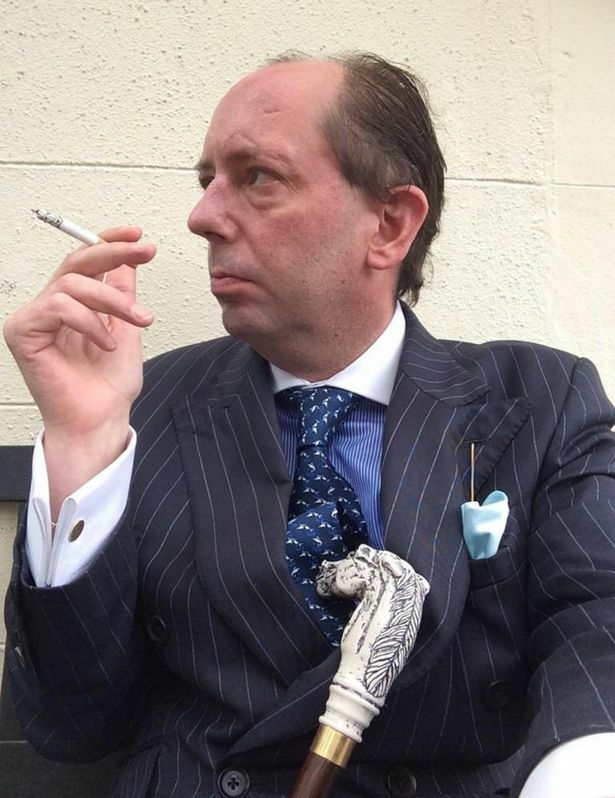 The Daily Record today exposes this solicitor and former public schoolboy as a vile bigot who spat racist abuse at a young mum and her little son on a train. Former company director Alexander “AJ” MacKinnon, 47, was offended by the presence of Sanaa Shahid and her son Zayn, four, in ‘his’ first-class carriage. The snob sneered at them: “How did you get into first class? You don’t deserve to be in first class. “You should be in common class. In fact, you shouldn’t be in this country at all. Bully MacKinnon also swore at little Zayn. 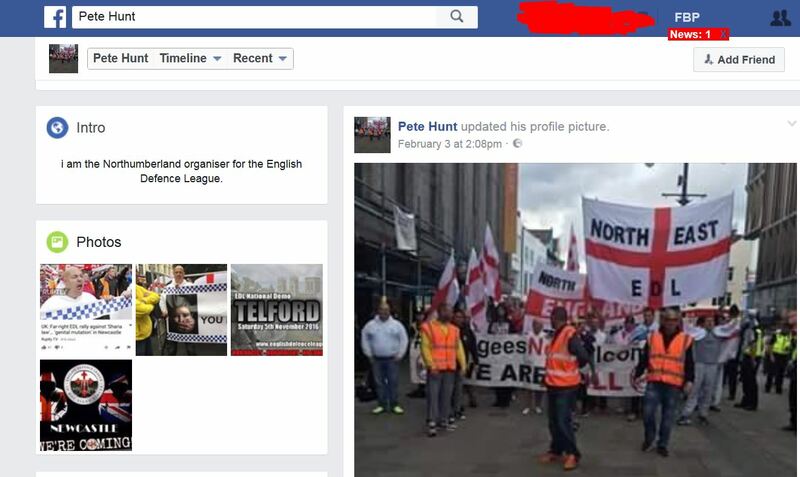 His social media “likes” include Donald Trump, the BNP and the far-right English Defence League. None of the other passengers in the carriage did anything to help Glasgow-born lawyer Sanaa. But she bravely confronted MacKinnon and branded him a racist. MacKinnon appeared in court this week and admitted a racist offence, but escaped with a fine. He apparently hoped a quick guilty plea would help him avoid publicity. Sanaa and Zayn fell foul of MacKinnon on December 29 on the 2.30pm Virgin train from London Euston to Glasgow Central. Sanaa was heading home with her son after visiting husband Aftab, 36, who is working in the UK capital. “I said to him that my son hadn’t done anything and then the abuse began. I moved seats to try to get away. “I was taken aback. I’ve lived in Scotland all my life and nothing of this nature has ever happened to me. I told him straight that he was being racist and the staff on the train heard it. Sanaa began filming MacKinnon and watched as he guzzled wine straight from the bottle. She also listened as he picked up his phone and arrogantly told a friend that someone was “wasting police time” by accusing him of racism. He knew at the time that Sanaa had reported him. MacKinnon spat at Sanaa: “I’m racist, am I? You’re a racist.” He then looked straight at Zayn and swore aggressively. hear him talking on the phone, ranting about me and Zayn. “The train manager contacted British Transport Police then came and sat next to me until the train got into Carlisle. “The Virgin staff could not have been better. They realised what was happening and were brilliant. But despite all the support she received, Sanaa admitted MacKinnon’s abuse left its mark on her. She said: “I found myself crying a few times in the days afterwards. “I was just so shocked to encounter this level of racism. MacKinnon is originally from London and was a boarder at exclusive Milton Abbey School in Dorset, where boarding now costs £11,780 per term. 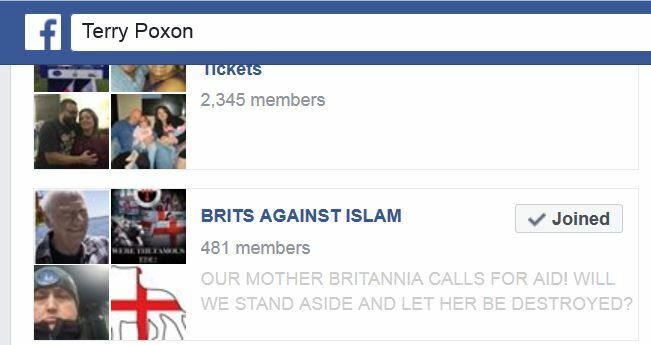 He has “liked” Donald Trump on social media and posted articles about former UKIP leader Nigel Farage. 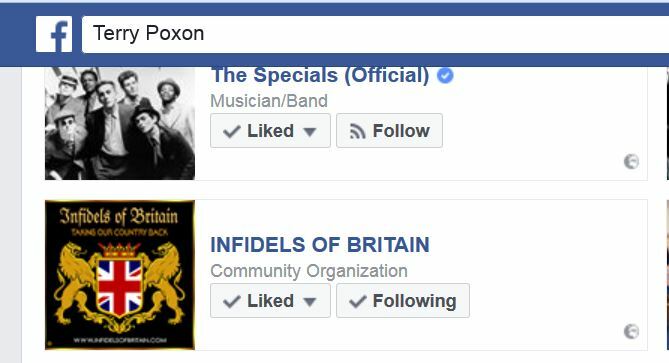 His other social media “likes” include the English Defence League, the BNP, the Scottish BNP and various Scottish Conservative associations. MacKinnon also likes luxury Swiss watchmakers, high-end gentlemen’s outfitters and vintage car associations for models such as Bentley and Jaguar. a racially aggravated public order offence. He was fined £1154, plus £50 compensation, a £150 victim surcharge and £85 in court costs. MacKinnon booked into a hotel in Gretna for his court appearance and shamelessly reviewed it online, praising the “very friendly staff” and “fantastic breakfast”. He also complained about a firm of solicitors, although he didn’t explain why he needed them. your phone calls and don’t reply to your emails. We went to talk to MacKinnon yesterday at his plush flat in leafy Mansionhouse Road on the south side of Glasgow, but a man who answered the door said he spoke for him and then refused to comment on his behaviour. PC Mark Mellenthin, who investigated the case, said MacKinnon’s “frightening racist outburst” left Sanaa “visibly distressed and shaken”. He added: “People like MacKinnon must understand that abusive, racist behaviour has no place on the railway. Everyone has the right to travel without fear of abuse like this. “When it does happen we will do everything in our power to bring people before the courts.